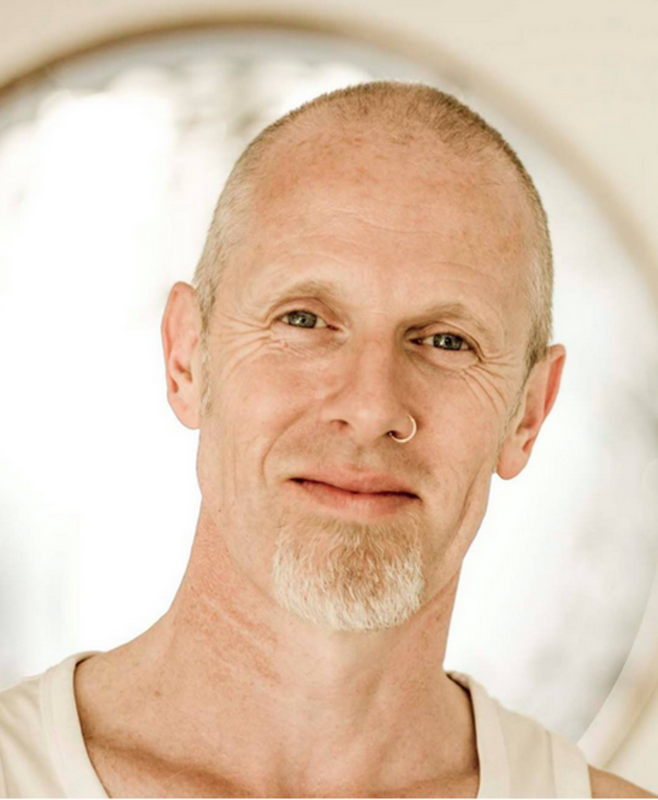 MARK FREETH & ANNA ROBERTSHAW-FREETH are the founders of THE FREESTYLE YOGA PROJECT, which focuses on encouraging students to explore further what their bodies and minds are capable of without any particular alegience to one form of yoga or another. Their practice and teaching is dynamic vinyasa yoga, with special emphasis on 'vinyasa krama' - the seamless linking of breath & movement-related postures, intelligently sequenced, either moving towards particular goal poses or simply a smart, poetic, dance-like practice. 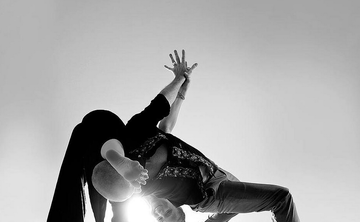 All of which leads to an informal, but challenging vibe from experienced and inspirational instructors. 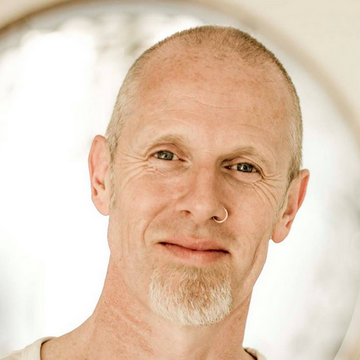 Mark and Anna teach daily classes from their studio in Tunbridge Wells, as well as running workshops, retreats and teacher trainings throughout the UK and abroad.